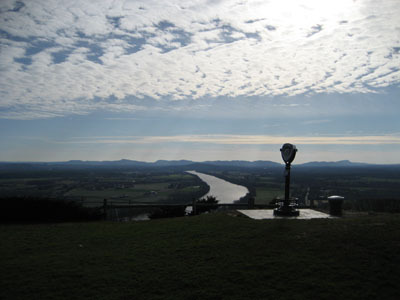 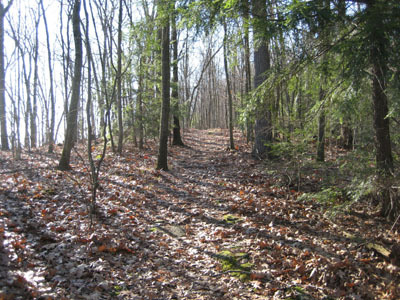 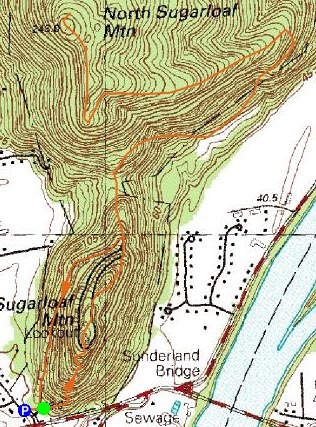 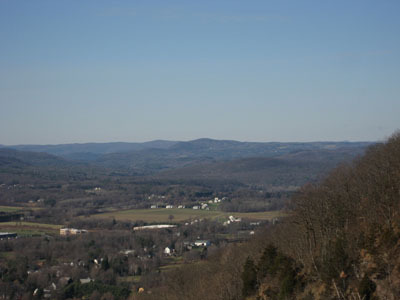 The Pocumtuck Ridge up South Sugarloaf, though short in length, is a challenging hike due to its steepness. 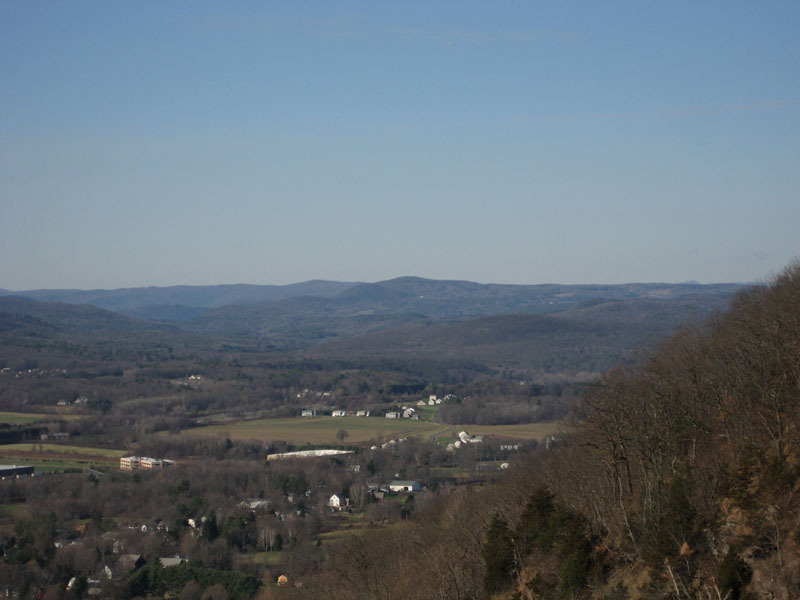 Having not reached the summit of North Sugarloaf in my previous hike, I decided to go back and hike both mountains again and see if there was anything else to see on North Sugarloaf. 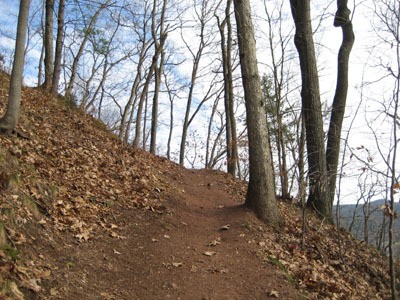 I also wanted to hike this entire section of the Pocumtuck Ridge trail, as the previous time I had bushwacked part of the way. 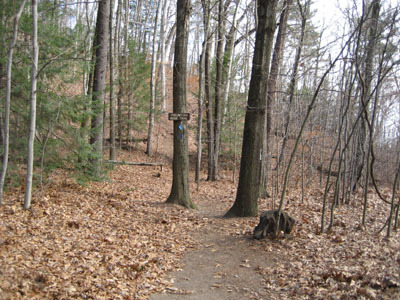 Directions to trailhead: The parking lot and trailhead for South Sugarloaf Mountain are located just off Route 116 in South Deerfield.